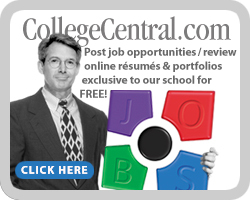 You are here: Employment Opportunities for Students / Alumni > Check out employment opportunities! > Top Jobs Listing! Check them out!! Top Jobs Listing! Check them out!! Search NEworks for statewide opportunities posted with Nebraska Department of Labor.